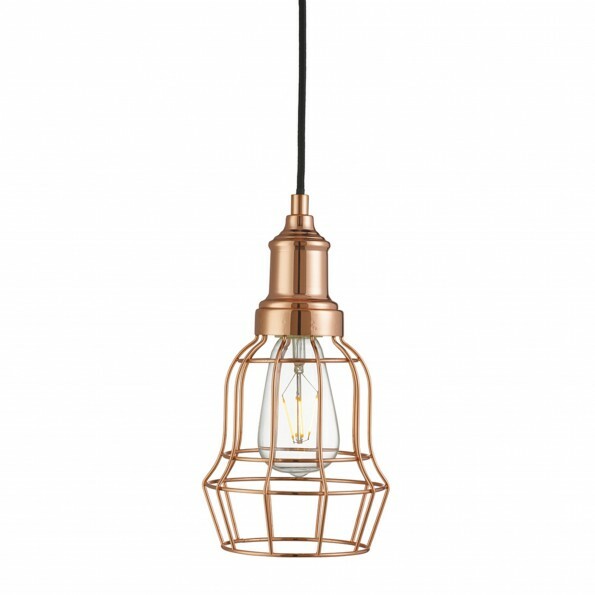 This Copper Bell Cage Pendant Light has a steel-caged design that is inspired by industry and looks wonderful in any contemporary living space. 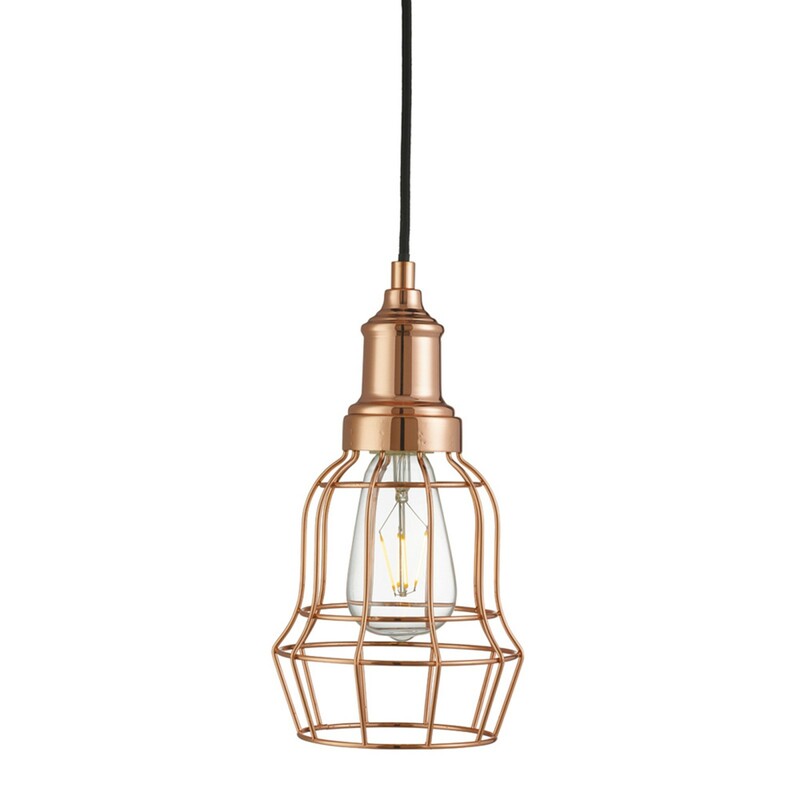 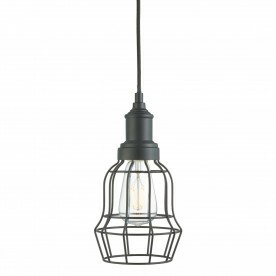 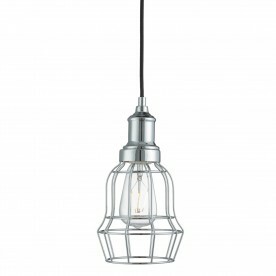 The pendant light is designed to give a vintage look in a cool copper finish, with the stylish bell cage design making this fitting a perfect selection for your industrial home or personal workshop, in addition to protecting the costly bulb it houses. 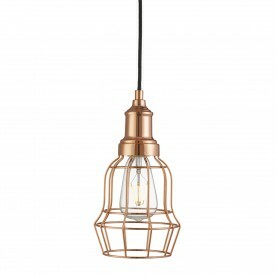 It would also look great hung in multiples or clustered with similar items in the range.